What Ball So Hard lacks in height, they make up for in speed, hustle, and chemistry. They would face the ultimate test in the multi Vancouver Metro champion Stallions! Almost like a car or truck with 200,000 KM on it, The Stallions took a few minutes to warm up, and when they caught up to the speed of Ball So Hard the game drastically changed! The Stallions literally “raced” off to a double digit lead early, and cruised to the finish. Almost like Usain Bolt in the preliminary rounds of an IAAF Diamond league race! It’s not just the speed with The Stallions, it’s also the athletism that goes along with the height differential that most teams under estimate! Needless to say this was a one team race to the finish of this game, and The Stallions broke the tape in “not so” record time. It was a bad time to be shorthanded for Team Swat, going up against arguably the best backcourt players in the league in Sonic Boom! Mark Mitchell and Joey Haywood anchor the Sonic Boom attack, and are always a threat to combine for 50 points by themselves! Key players showed up for SWAT for this matchup, and one showed that he still had it! Veteran Gene Wolf proclaimed the last few weeks that his shooting stroke was “On”. He was not lying! Gene hit on four first half three pointers (a fifth if his foot was not on the line for one of them) that helped propel SWAT to a double digit halftime lead! The second half would belong to Sonic Boom, and specifically the “Dynamic Duo” of Haywood and Mitchell. The “Law Firm” name sake went to work on SWAT, taking advantage of careless turnovers and fast break opportunities. Inside of 2 minutes, SWAT was able to get some key stops with the help of Joey Haywood going “Ice Cold”! Sonic Boom continued to fight back, and got to the line a few times with the lead only at 4 points! Sonic Boom would miss on a few free throws to lose the game in dramatic fashion! LiveStock looked to be “fully stocked” coming into to the marquee game of the night! They would need all hands on deck for this tilt, but it didn’t look good early. The problem with this recap is….WHERE DO I START???!!! Let’s start with SB jumping out to an early lead, an not looking back! Livestock had the effort, but not the horses to compete at the level of the last undefeated team in Metro League! The show start subtle at first. A few three pointers here, a dunk there. SB would hold a 23 point lead at halftime. The real fireworks happened in the 2nd half! SB didn’t break 100 points, but it felt like they scored 200! 7 dunks, one more devastating the the previous, and countless three pointers buried LiveStock. Almost everyone scored for LiveStock, but only 1 person scored in double figures for them. 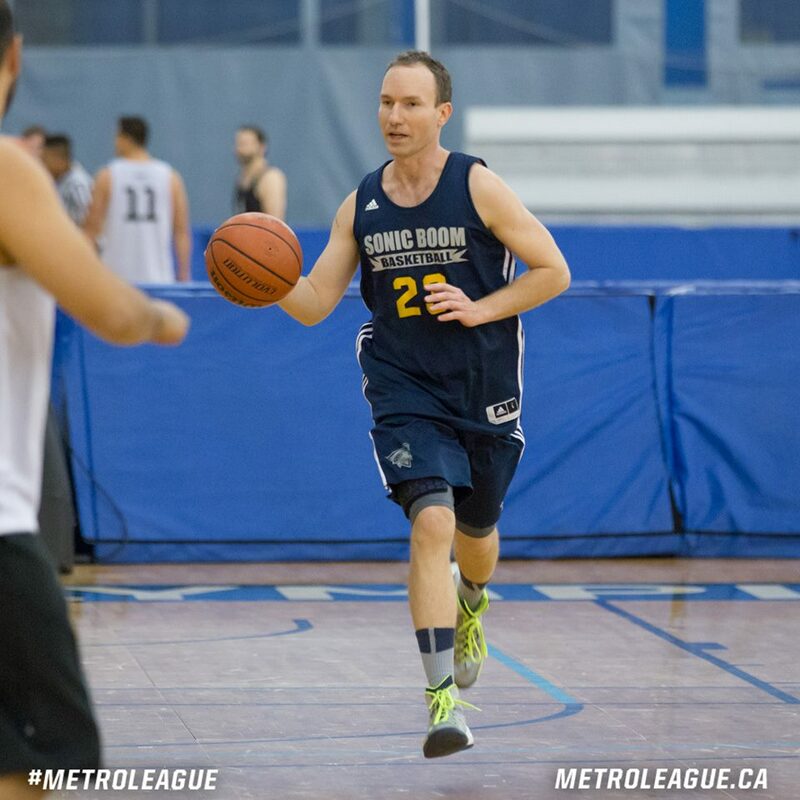 SB Battle would continue their undefeated streak in Metro League, but LiveStock will be back in the mix next week better from the experience. The new look Core squad led off the night vs the “wet behind the ears” Suicide Squad this week. It looked like the Squad had that look in their eyes once they stepped on the court. That look of “Upset”! That look turned into a “Deer in the Headlights” look quickly. Core jumped on SS early and often, and before you knew it they had a 14 point lead at halftime! Michal Cheung guided Core to an easy victory in this matchup, and continues to build continuity within his new lineup. Still not seeing that juggernaut team we expected out of them yet this season, but a W is a W.
YMCMB has had their share of struggles the last few seasons. The Deep Throwers must of brought something out in YM, because YM was in rare form in this game! DT has a well-rounded squad that matches up with most of their competition well. YM’s overall speed, skill, hustle, harassment, and chemistry spilled out all over the court in this game. Visions of their past Vancouver Metro title days were apparent from the very beginning of this game. Nearly breaking the 100 mark, YM put their stamp on a good game for them. They also served notice that they are far from dead! The former multi time champion Sofa King Good had their hands full with the upstart Hoop Fiends squad. The high scoring champs were stuck in the mud the entire game. So much so that their opponents left them wide open on purpose for long three pointers! 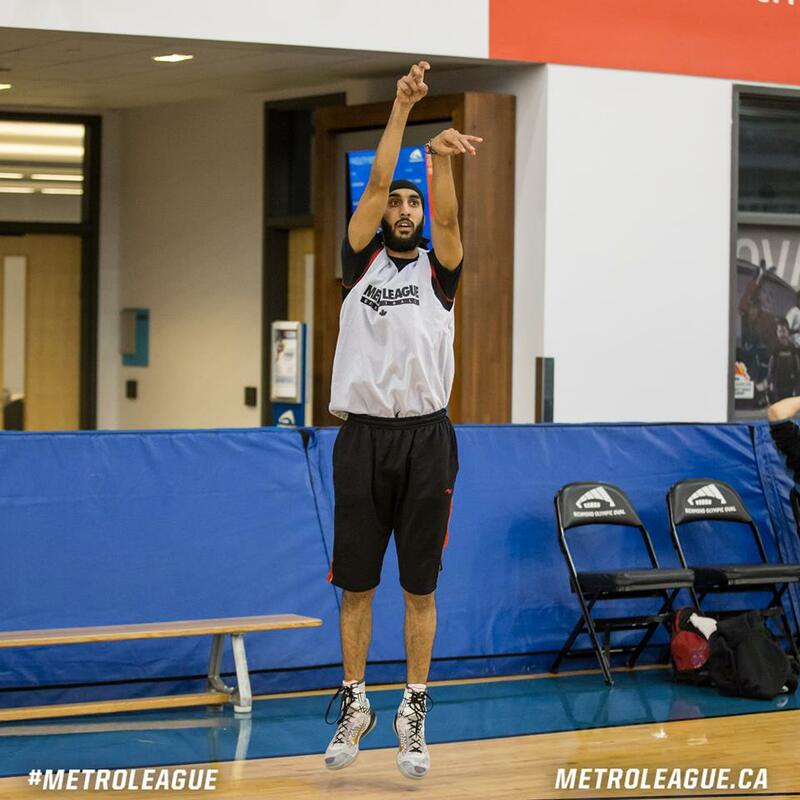 Usually a no-no, and a recipe for disaster, Hoop Fiends took advantage of SKG’s cold shooting, and had a chance to stage an upset! In comes Akeem “the Dream”! Akeem saved SKG with 31 big time points! The defense kicked in and finished off the Fiends, avoiding one of the bigger upsets of this young season. Game Note: JJ “No Knees” Bath “airballed” 7 three pointers in an effort to keep the game close! An internal “point shaving” investigation “may or may not” be underway! Still Ballin is sliding down a “Razor blade slide into an Alcohol bath” this season! They can usually overcome their notoriously slow starts, but lately this has not been the case. 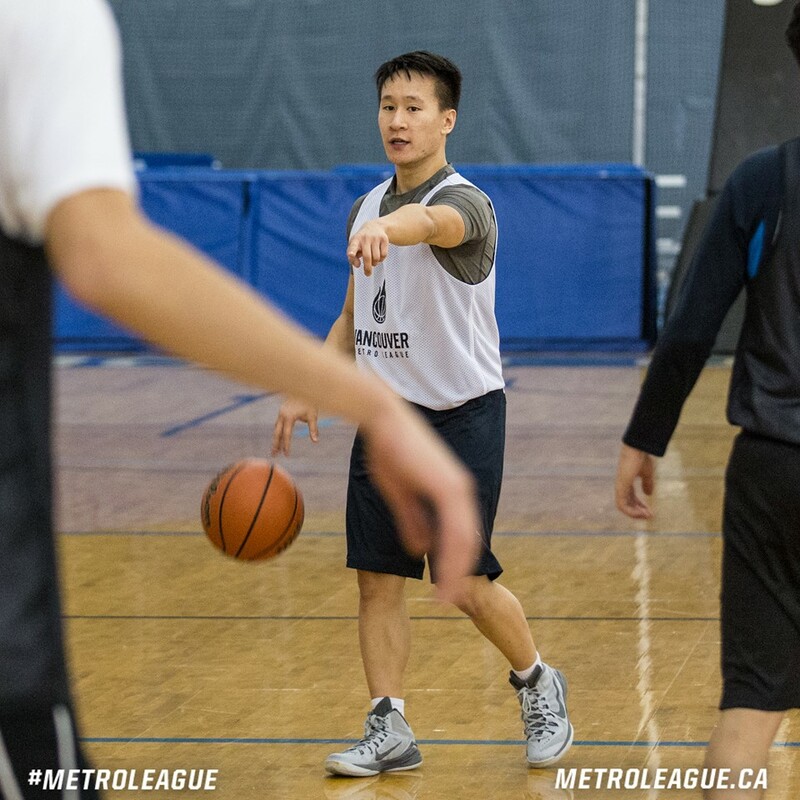 The Metro Men come into this match up with consistent high scoring players, and they didn’t disappoint this time out either! Still Ballin had the slim halftime lead, but gradually lost that lead in the 2nd half, and never reclaimed the lead. 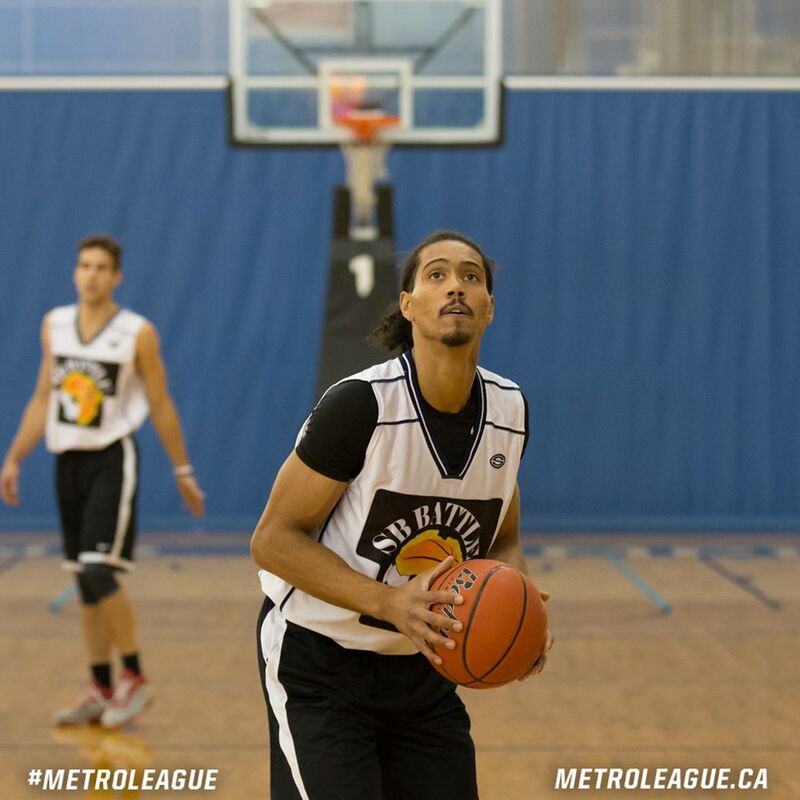 The Metro Men collected a good win vs a veteran team, but Still Ballin is wheeling! They need to find some answers quick.